We are a premier electric motor and pump distributor located in Wooster, Ohio. 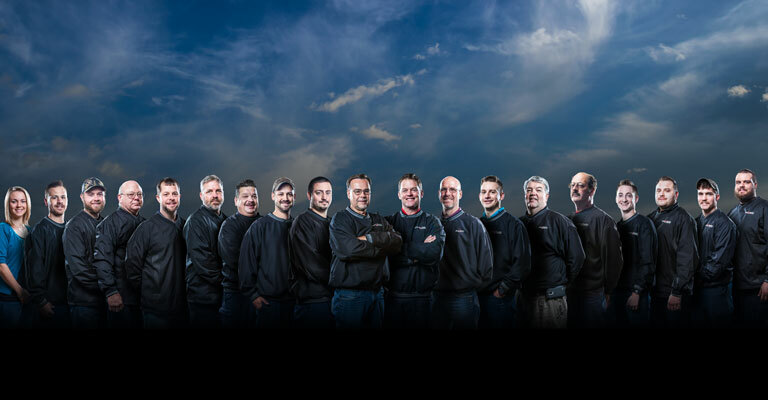 For over a quarter of a century, Clark Fowler Electric has built its reputation on superior customer service. 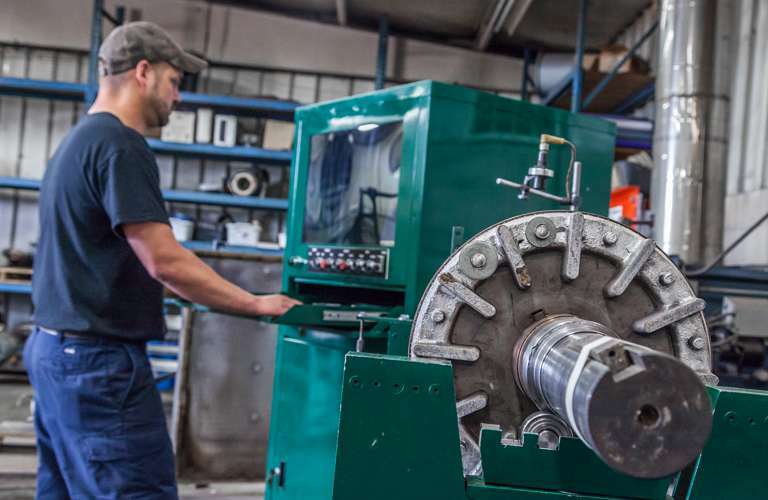 We are driven by our goal of helping local manufacturers avoid costly downtime with our thorough and efficient repair of electric motors, gear reducers, and pumps. We offer exceptional Emergency Repair Response, which is available 24/7, to minimize downtime and maximize our customer's productivity. 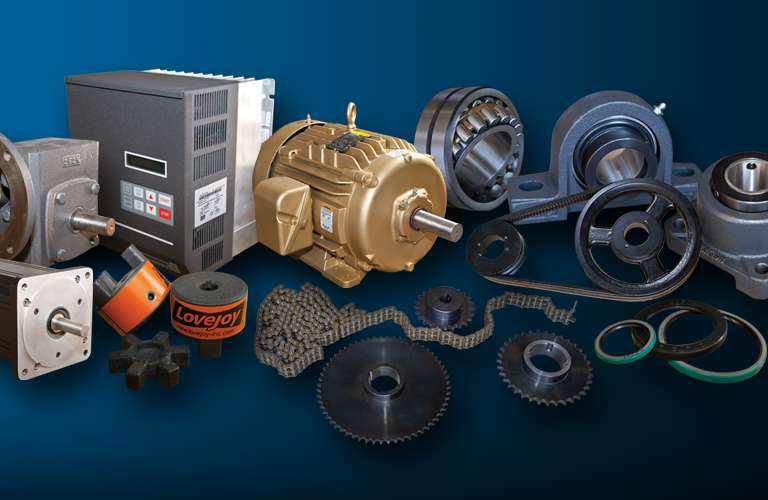 We maintain an excellent inventory of electric motors & parts! Need help or have a question? Our expert staff can help you find what you are searching for or aid in developing a custom solution to meet your specific needs! You are NEVER alone! We can help! 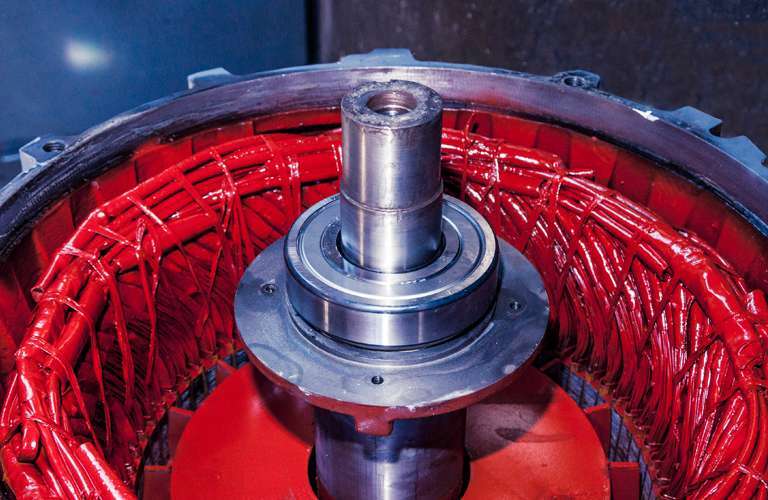 Complete electric motor diagnostics, rewinding & repair services! 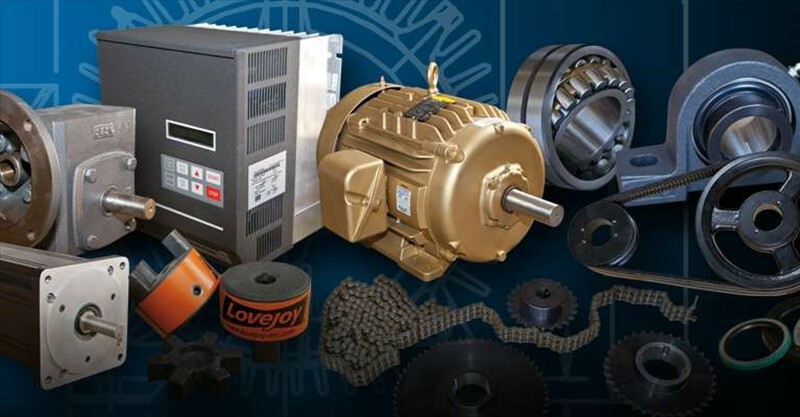 We are your premier choice for ALL of your electric motor needs! We offer precision dynamic balancing for rotors, armatures, fans & pump impellers! 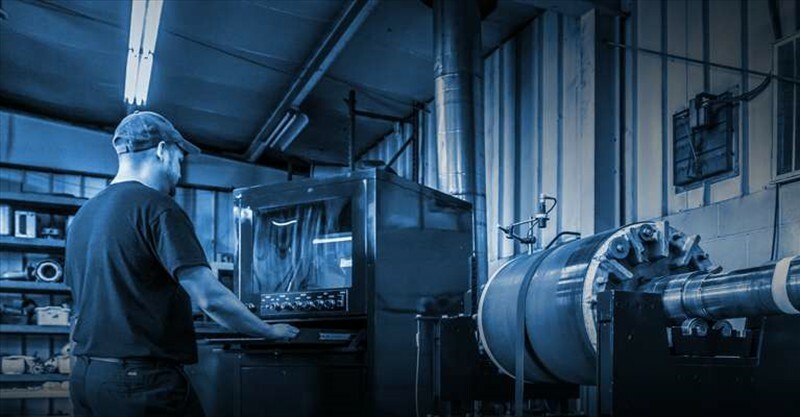 We understand the repercussions of equipment failure, and it is important to have a 24-hour service solution. 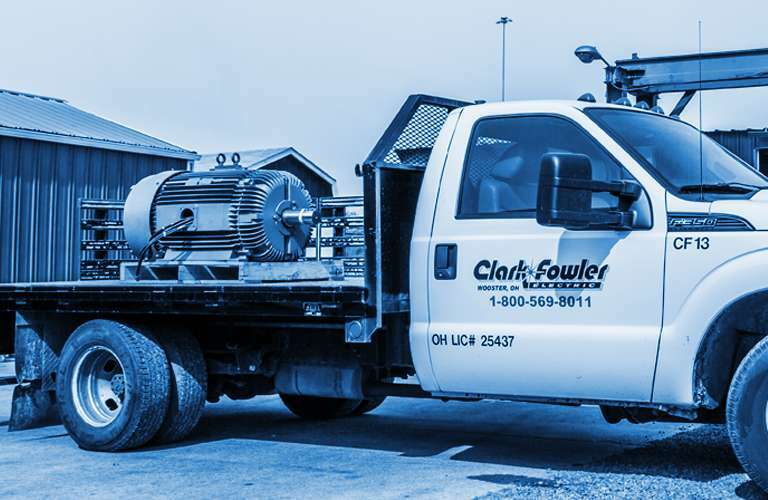 Clark Fowler’s technicians are available to come to your location in order to diagnose and initiate the repair process. Jeremiah 33:3 | Call unto me, and I will answer thee, and shew thee great and mighty things, which thou knowest not.